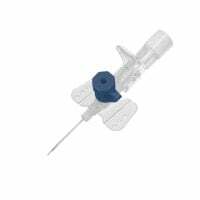 IV cannulas are used for intravenous medication application and are used in volume therapy to create venous access. 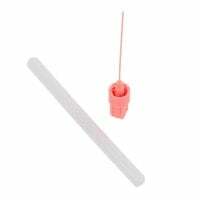 In our online shop, you will find a large assortment of various peripheral venous catheters and stylets for every need. Intravenous catheters, also known as peripheral venous catheters, are used in long-term venipuncture. For example, venous catheters come into use for emergency treatments or infusion therapy. These are named based on their manufacturer; for example: Viggo®, Braunüle®, Flexüle® or Venflon®. 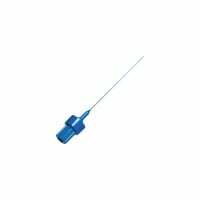 Intravenous catheters are often referred to as iv cannulas or intravenous cannulae. Intravenous catheters consist of a metal cannula, which is enclosed in a plastic catheter (made from fluorinated ethylene propylene or polyurethane, for example). After puncture, the needle is removed and the plastic catheter remains in the vein. This allows for long-term venipuncture over the course of a few days. 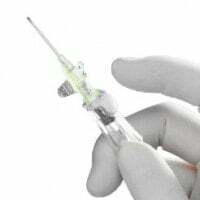 The catheter is flexible and, as opposed to metal cannulas, typically causes no needlestick injuries when moving the patient's arm. In order to further prevent needlestick injuries, used needles should be disposed of into a suitable sharps bin immediately after use. Many peripheral venous catheters include an injection port, in addition to the regular seal, with which an additional medication can be applied during active infusion therapy. 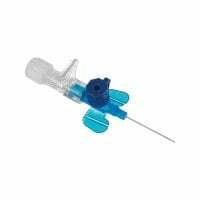 There are special dressings available for securing the sterile intravenous cannulas, which fit exactly to the shape of the catheter. Stylets can be used in order to hygienically seal it when not in use. 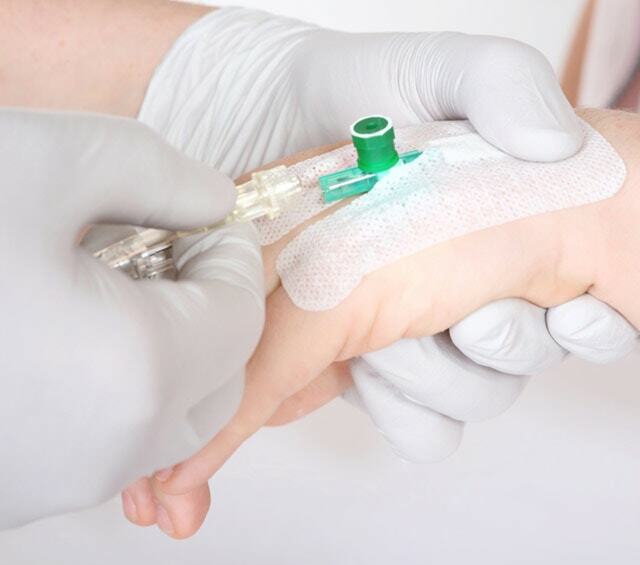 Our wide range of intravenous catheters are available in various, colour-coded sizes so that it is easier for you to order and use the item that is best suited to each individual situation. At Praxisdienst, you will not only find peripheral venous catheters, but also compatible stylets and dressings at unbeatable prices. Compatible products for hand disinfection, as well as disinfectants for disinfecting puncture points prior to setting and administering the intravenous infusion, can be found in the Disinfectants category. 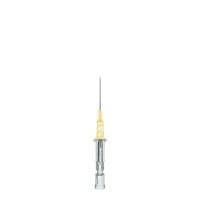 Additional disposable needles can be found in the Single-Use Needles category. Are you looking for a specific product, yet have not been able to find it? Or perhaps you simply need advice about an item or about some of our accessories. You may contact our customer service staff via email, telephone or chat and we will happily assist you with your questions.